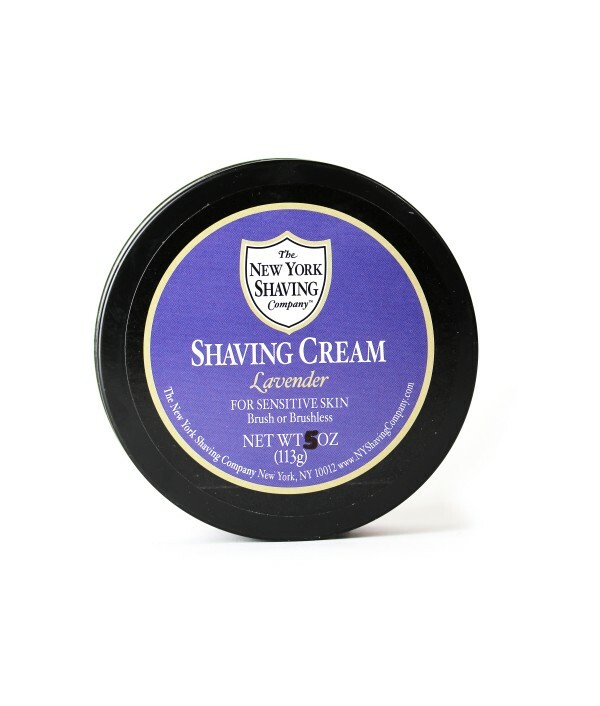 For Years, The New York Shaving Company Has Provided Discerning Gentleman With The Finest In Shaving Products And Services. 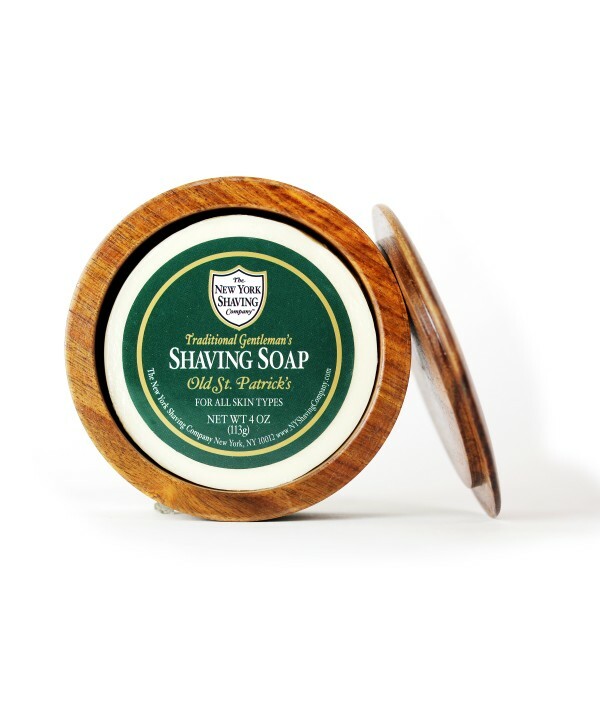 Our Ideology Harks Back To The Days When Dapper Gentleman Sought Out A Close, Clean Shave In An Inviting And Masculine Atmosphere, The Latter Of Which We’ve Thoughtfully Recreated.Antique Chairs, Barbers In Crisp White Coats, Steamed Towels, Nostalgic Music, And Our Own Proprietary Line Of High-Quality Products Add To The Ambience That Elevates The New York Shaving Company Experience To A Class All Its Own. 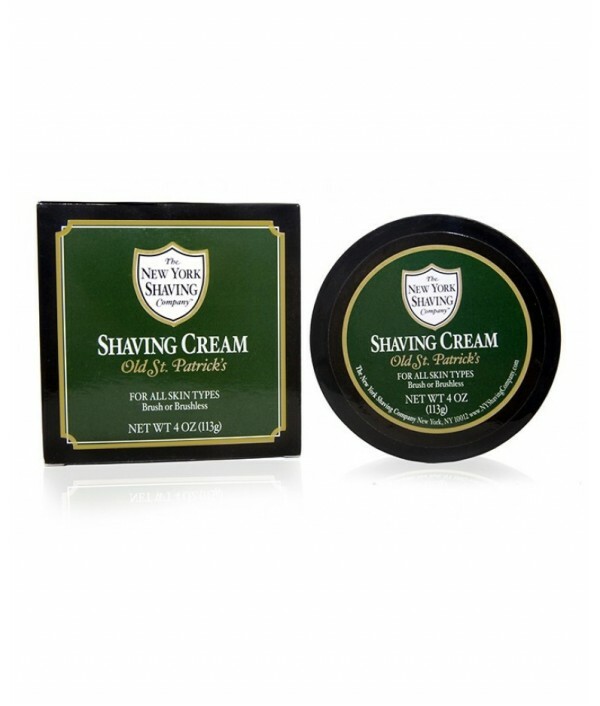 John Scala Founded The New York Shaving Company With A Singular Passion: To Reintroduce The Old-Fashioned Way Of Shaving And Provide Men With A Superior Shave Using Only The Finest Ingredients. 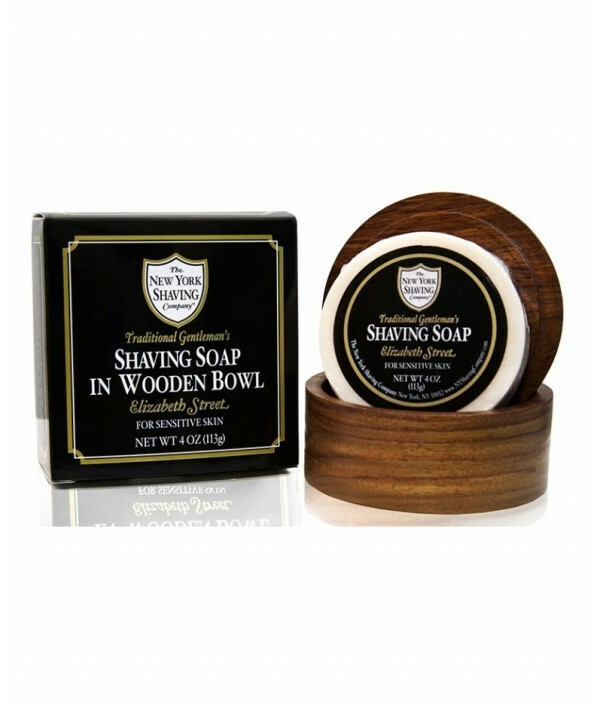 To Achieve This Dream, John Sacrificed Everything—Including His Wife’s Engagement Ring (With Her Permission, Of Course)—To Create The Idyllic Male Sanctuary That Combines The Refinement Of Eras Past With The Fulfillment Of Present-Day Expectations. 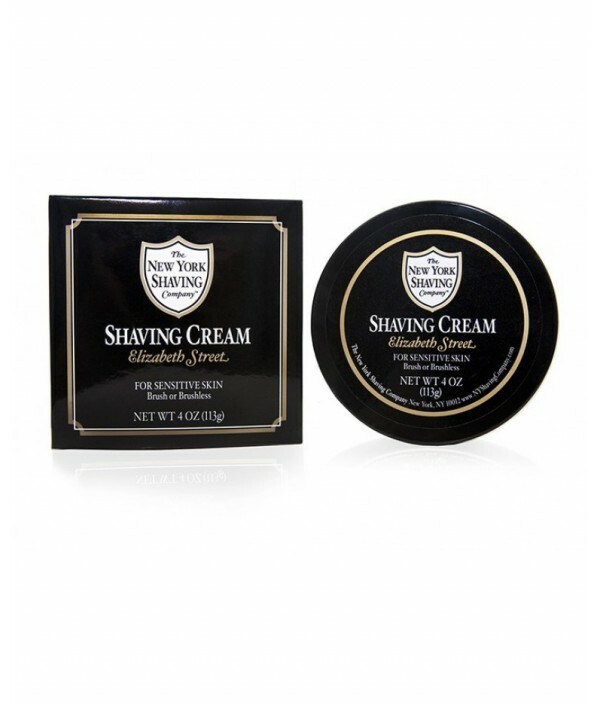 Through The Decades The Modern Man Has Suffered The Loss Of The Quintessential Neighborhood Shaving Parlor And Its Characteristic Camaraderie, But The New York Shaving Company Successfully Reclaims It. 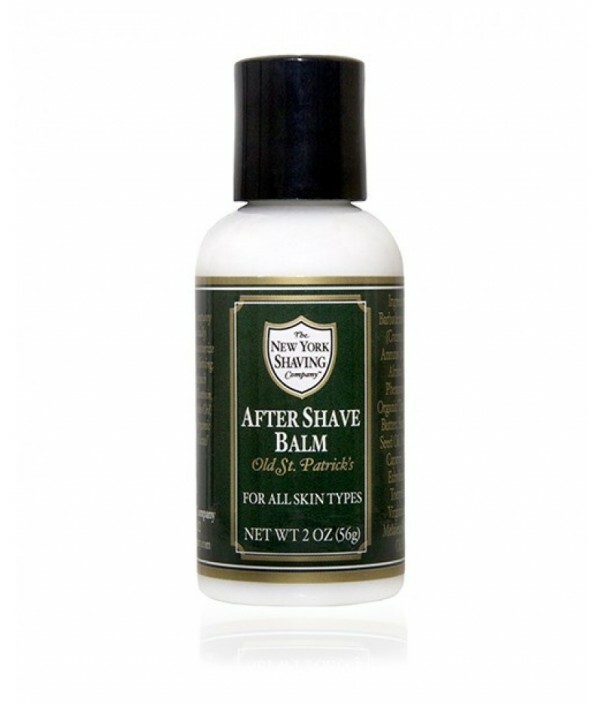 The New York Shaving Company After Shave Balm Is Specially Formulated To Soothe And Moisturize The Skin After The Impact Of Shaving. 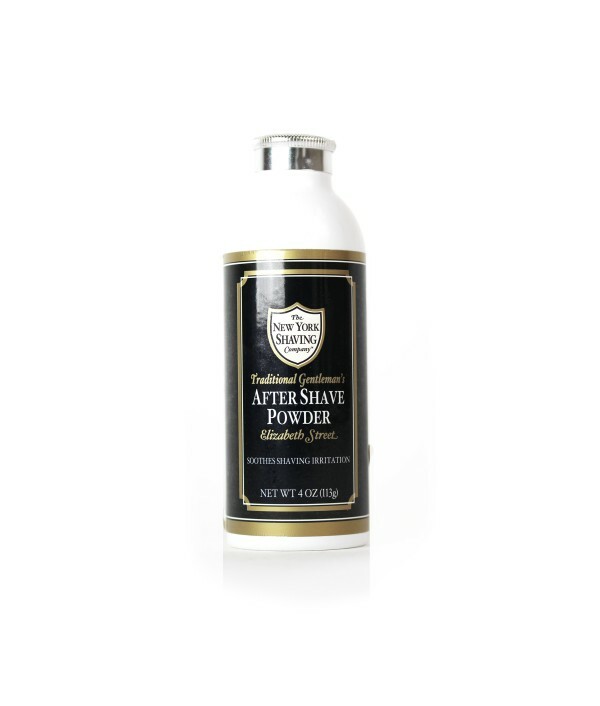 This Rich Cream Contains Such Beneficial Ingredients As Allantoin,Organic Cocoa Butter, Jojoba Oil, Organic Sunflower..
Our After Shave Powder Is Specially Formulated To Soothe The Skin After The Impact Of Shaving.Our Powder Contains Beneficial Ingredients: Organic Aloe, Chamomile And Allantoin. 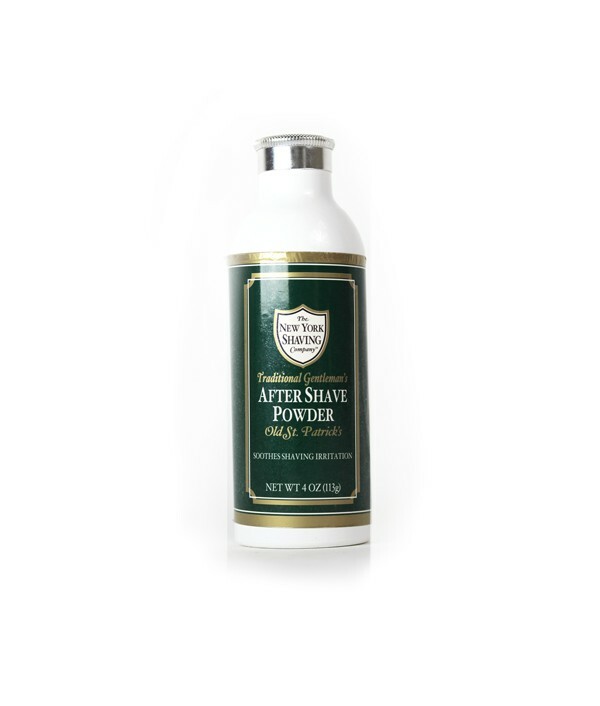 A Perfect Antiseptic Powder That Gives Immediate Relief To Irritated Skin..